"The industry is now a profession in the true meaning of the word"
For an industry often described as traditional and risk-averse, insurance has had its share of changes. 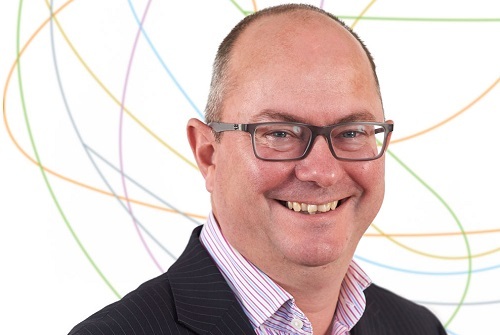 Here British Insurance Brokers’ Association (BIBA) board member Tim Ryan (pictured) shines a spotlight on where he believes the industry stands, and why he is far from leaving it. 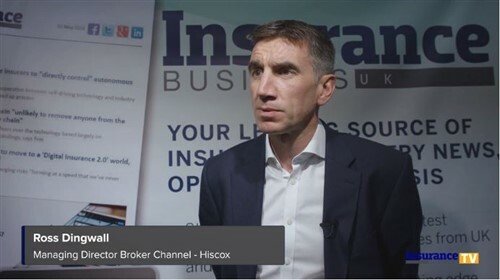 Executive chairman of Ryan Insurance Group, Ryan also tells Insurance Business where he’d like to see the Chartered Insurance Broker and how his career in insurance started. What brought you to the world of insurance? My father had been working in the industry on the investment side but in the mid-70s set up his own brokerage, so you might say it was in my genes! When I left school after my A-levels, major insurers offered professional trainee programmes which were very effective and I started at RSA straight from school. I chose them as we had Wednesdays for day release to college so I could earn and learn. Over the years, what would you say have been the most notable industry developments? Well, we haven’t stood still for very long as an industry! The obvious developments for me are regulation and consolidation, which have changed our landscape somewhat but in a positive way. The industry is now a profession in the true meaning of the word. The other, less positive, development is the consumer’s focus on price as the primary buying driver for insurance products. For me, this is naïve as buying a price does not reflect the quality of what lies beneath it. In your capacity as a BIBA board member, what do you consider as the biggest issues being faced by brokers? Working effectively in the regulatory environment is an issue but one that also develops better behaviours, so I see this in a positive light. In the UK, the cost of regulation is particularly high compared to our European peers and, of course, I must mention Brexit! As a trade association, BIBA has gone to great pains to keep their members informed and strategic when it comes to regulation and the vagaries of politics. As executive chairman of Ryan Insurance Group, what do you envision for the business? Our business has evolved to have close relationships with colleagues and clients, so I envision more of the same. We like what we do, we make every effort to do it well, and we also like to throw in a smattering of fun. I generally have a positive outlook but we have to evolve, so we try to be well-connected in the industry and learn as we go on our journey. Like many businesses in the sector, we like to develop schemes and look at new distribution models to satisfy the changing demands of the consumer. If you were to leave insurance for another sector, which one and why? I am very spoiled as I have a number of roles in our industry, all of which are very different – and that for me makes it exciting, so I am unlikely to leave the sector but my answer to the following question may give you a clue. Name one thing your peers probably don’t know about you. I am learning to be a motor mechanic as I have always been fascinated by mechanical things, car and motorcycles in particular, so at weekends I often work in a garage.